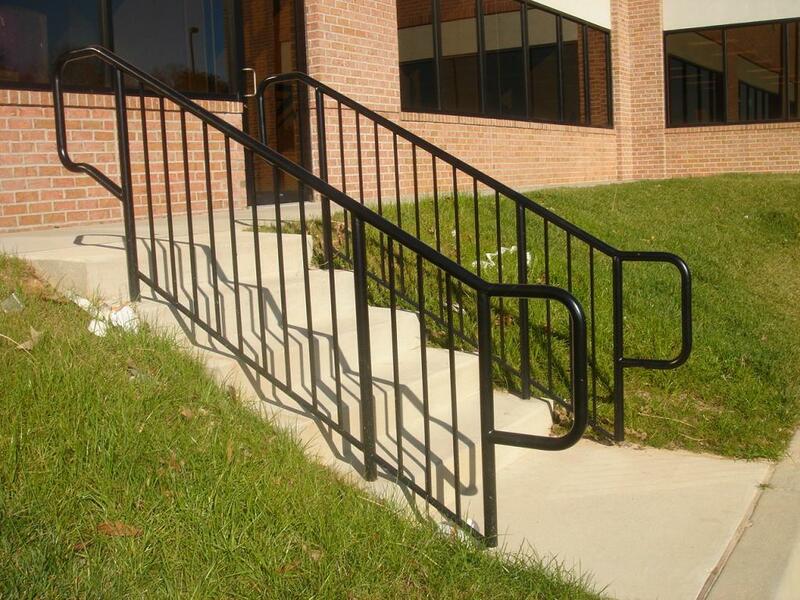 We provide stair, rails, lintels and other miscellaneous steel where required on many Merritt projects. The work includes new projects, renovations, repairs and tenant work in the tri-state area. 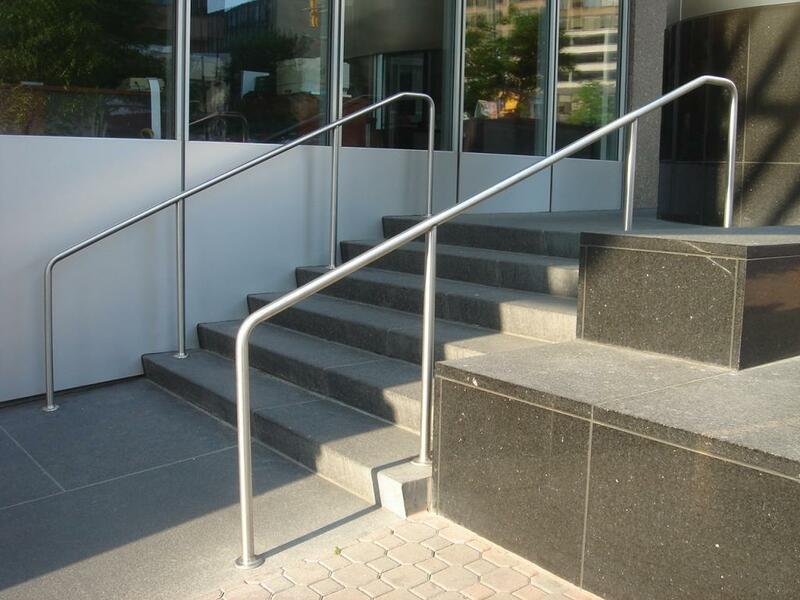 We provide both structural and miscellaneous steel on a variety of unique projects in the DC area. 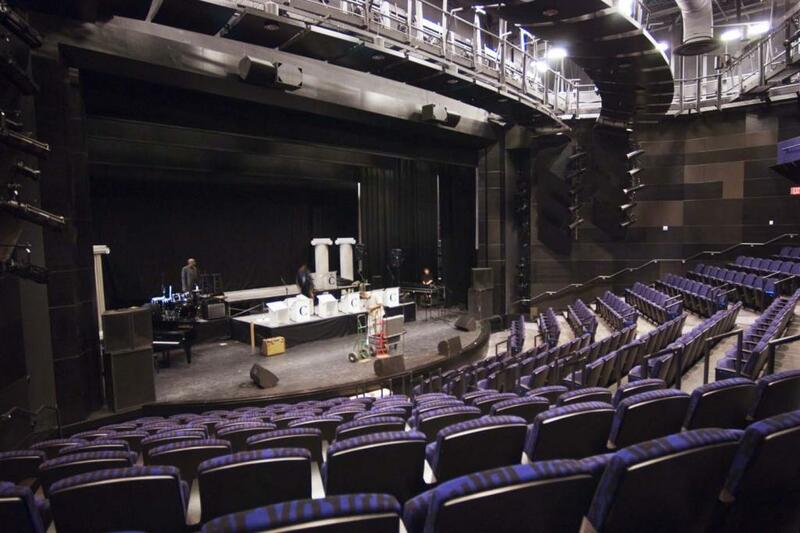 We provided the steel framing for battery platforms on a number of Verizon projects and also furnished the structural steel and miscellaneous metals for Atlas Theater which was a historical theater renovation in Washington, DC. 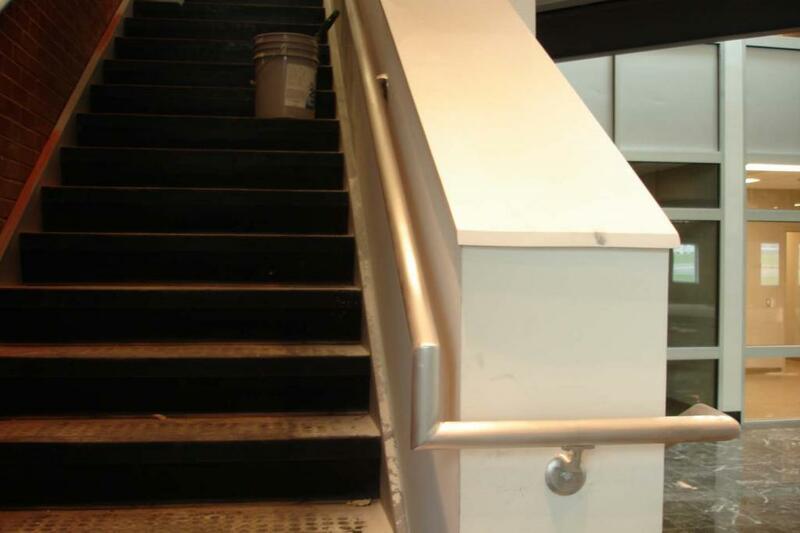 We have furnished and installed glass rails on many Kinsley projects in the Columbia, MD area. 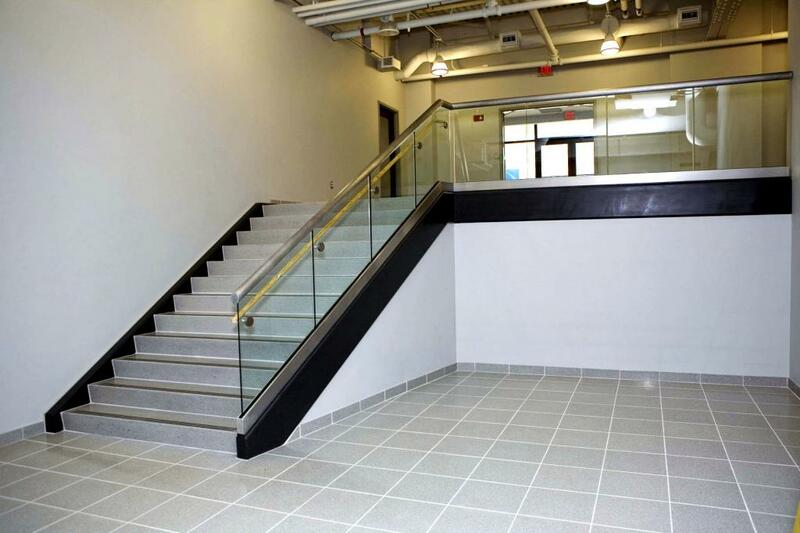 We have furnished both structural and miscellaneous steel for many Coakley & Williams projects including: NIH Parking Garage, Washington Navy Yard Buildings 172 & 101 and DC Preparatory School. 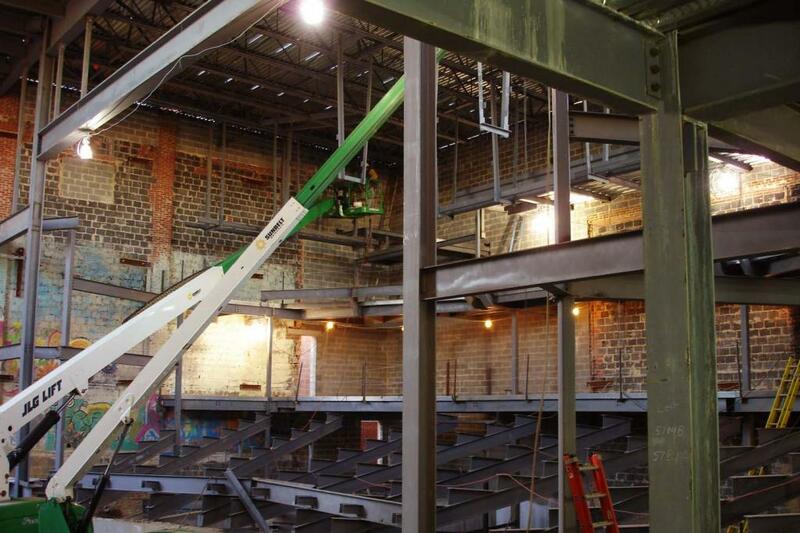 We have provided the steel for two condo renovation projects in DC: 701 Lamont Street & Brightwood Lofts. 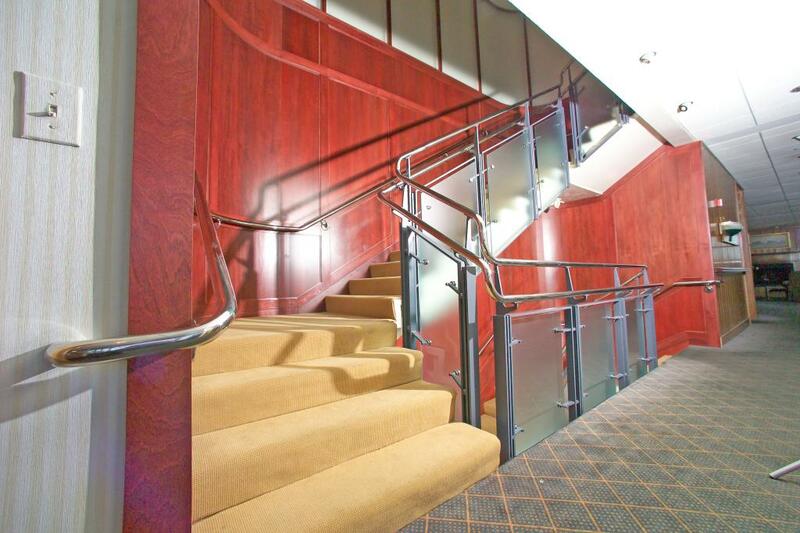 We are providing both structural and miscellaneous metals at the Metropole Condo Project in DC.